This release marks the return of Father John Misty after a very short time away! Josh Tillman’s most recent album Pure Comedy was only released last year, but less than 12 months later he returns with another full-length album. This is not a man struggling for creativity! As you would expect, it is not a significant jump in style or sound, but he does indulge himself with another bunch of topics to pick apart. The last album received something of a backlash, as people started to discuss his continued rise in popularity. Recently he has been compared to Elton John a number of times, and while it was not meant as a compliment, it is also not too far from the mark. The one thing that Tillman does differently is his lyrical content. This is a man who likes to tell it like it is, but always with a lot of humour. The album opens with a piano track ‘ Hangout at the Gallows’. It’s a slow baked tune that rambles along nicely adding instruments as it moves. “Whose bright idea was it to sharpen the knives? Next up is the single Mr. Tillman which is a one-sided conversation with a hotel clerk. It is probably the best song on the album and another insight into his quirky mind. “Okay, did you and your guests have a pleasant stay? ‘Disappointing Diamonds Are The Rarest Of Them All’ is one of the more upbeat numbers, with a fuller sound including electric guitar and strong percussion. The title track, God’s Favorite Customer, is another slow song as he muses his place in the world. The final track “We’re Only People (And There’s Not Much Anyone Can Do About That)” ends with a typically introspective notion. It’s another of the stronger tracks contained within, with a strong bass line and backing singers altering the mood. Won’t you speak, sweet angel? 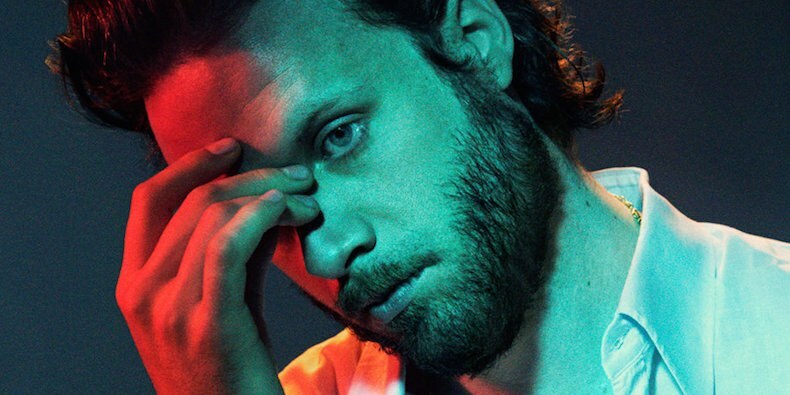 There’s not doubt that Father John Misty has aspirations to be a crooner. His sound would be ideal for the stages of Vegas as the backing vocals and strings well up in the background. Probably his best ability is as a writer of short, ironic tales of his dream life. How much of it is true is hard to figure out, but he continues to create an illusion or myth about his life and loves. It’s probably not an album you will come back to in years to come, but certainly one that will leave you with a smile on your face.